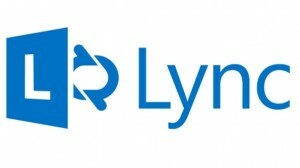 I’m now working on a large Office 365 Pro Plus migration, and at the same time migrate users from OCS to Lync. 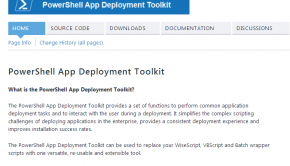 This is a two-step process, but with PowerShell we can do this automatic. Here is a script that moves the user automatically based on when the office 365 pro plus installs successfully. $destination = "C:\OCStoLyncMigration\Office Pro 365 Users Successfully installed $(get-date -f yyyy-MM-dd).csv"
$LogFile = "C:\OCStoLyncMigration\Enable-LyncUsers-Log-"+$(get-date -f yyyy-MM-dd)+".txt"
$Userlist=Import-csv $destination | Select-Object "user name"
#$LogTXT = " $dateandtime Processing Users.....`n"
$LogTXT = "$dateandtime Successfully moved $username to Lync 2013 On Premises"
Write-Host $username "moved to Lync 2013 On Premises"